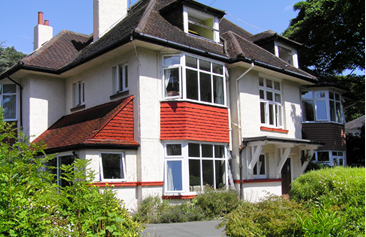 Welcome to St Bridget’s Care Group, a family owned and run business. 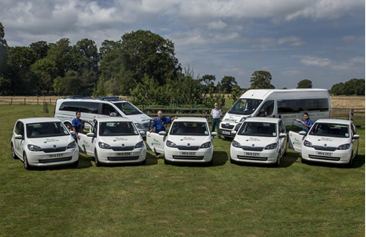 Initially founded in 1977 to provide care for the elderly within its Dorset care homes, it has been successfully expanded over the years and today forms a group of companies providing residential care within our Bournemouth Care Homes, specialist care within the community and a private ambulance service. Working closely with many health professionals for over 41 years we have built up an enviable reputation caring for the elderly, sick, disabled and terminally ill. Committed to changing life for the better, our philosophy of care underpins the basic values needed for quality of life; privacy, independence, dignity, choice, rights and fulfilment.